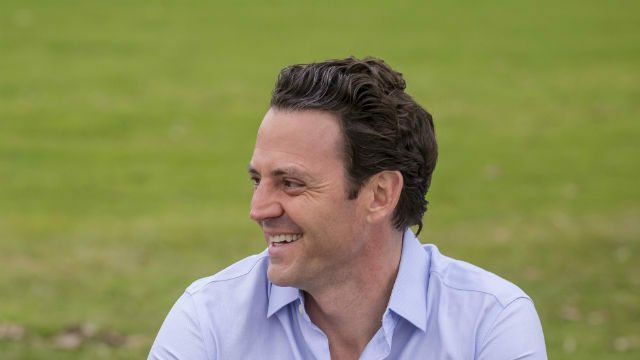 Nathan Fletcher picked up the rare endorsement of one of the nation’s top Democrats Friday in his race for San Diego County supervisor. Former Vice President Joe Biden announced he is endorsing Fletcher, a former state Assemblyman and mayoral candidate. “Nathan Fletcher served his country and was one of California’s most effective legislators, bringing people together to expand healthcare for workers, protect children from violent crimes and pass scholarships for middle class kids,” said Biden. Fletcher is the Democratic Party-endorsed candidate for supervisor in the 4th District.